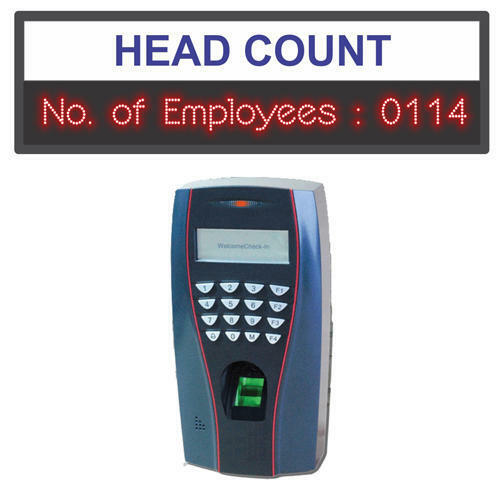 Head Count Software is utilized to know how many employees are there at your site at any point of time. It aids to take precautionary stride at the case of emergency. This software can also be utilized to know how much strength you have at a particular time on a particular location. There are other properties like you can show greetings on the screen and news related to the company. Established in the year 2016, Compucare Automation is one of the leading Manufacturer of Data logger, Safety Digital Board, Color Sensor and much more. The range of products offered by us is of premium quality that boasts of client’s confidence. We consider passing each and every finished product through stringent product inspection processes, in order to ensure that deliveries made at our client’s end, are absolutely flawless.